Yetu leather Ltd has many responsibilities with regards to environment. and by that, we follows rules of corporate social responsibility (CSR). World organizations like WTO, African commission on environment watches it with vigilant eye. 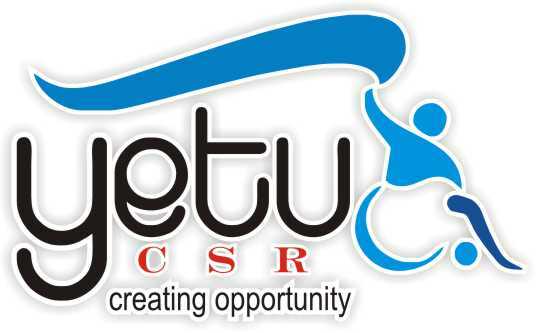 Social responsibility is an important aspect of yetu. It’s one of the core values that have governed the company since it began. As such, we have always believed in contributing to the communities where we live and work. We are committed to doing its part in supporting positive, meaningful initiatives that address environmental and social issues, especially in Kenya. Q: How does Yetu make a difference? In many ways, We have supported a variety of projects, organizations, and individuals in local communities. We know that we alone can’t change the world but we do believe we can – and should – make a difference in trying to make it a better place. Q: How does Yetu provide support? We offer assistance through financial contributions, sponsorship, or donating products in support of selected causes and other worthy initiatives. In addition, when possible.